Juices & Smoothies: Which is Best? Juices vs. Smoothies: Which is best? Which gives you more benefits, smoothies or juices? Smoothies are easy to make, with the whole leaf and accompanying fruit or fruit being used, resulting in a beverage that’s filled with fiber. 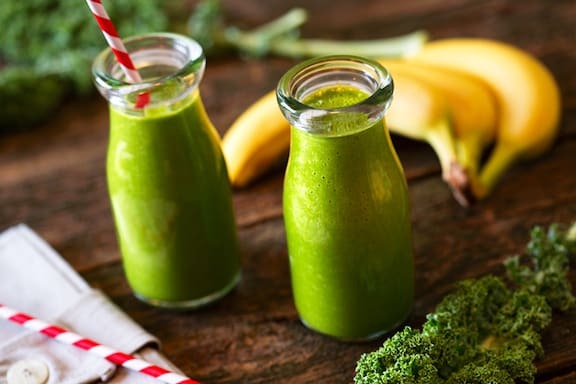 On the other hand, the essence of a lot more greens and fruits can go into one serving of juice, making it a more potent source of all the nutrients and enzymes present in the produce that’s used. Let’s take a look at the benefits of juicing vs. making smoothies. I know from personal experience, and that of a number of friends, that the clean-up required for juicing can be daunting — the most common deal-breaker in the juicer vs. blender debate if you can choose only one. After a month or so of going gung-ho on a juicer a few years ago, I demoted it from the counter to the inside of a cupboard, and it rarely emerged after that. My Vita-Mix has been on the counter for nearly three years as I write this, and rarely does a week go by without my using it multiple times. Since I’m admittedly more of a juicing fan than an expert, and there’s more to say about the differences between smoothies and juices (with a nod to greens in each), and the benefits of each, I’d like to defer to Nathalie Lussier of Raw Foods Witch, who contributed this excellent rundown on the subject to my book, Wild About Greens. Smoothies keep longer in the refrigerator than juice does. Smoothies contain all of the fiber that the fruits and vegetables initially came with, albeit in a blended form. Because everything is still in the drink itself, you can actually store smoothies longer without losing too much nutritional value. The fiber of a green smoothie acts like chimney sweepers. Smoothies have a cleansing effect on the bowel. Since smoothies still contain all of the fiber from the fruits and vegetables, you get a chimney sweeping effect. Sugar is absorbed slower because of the built-in fiber. 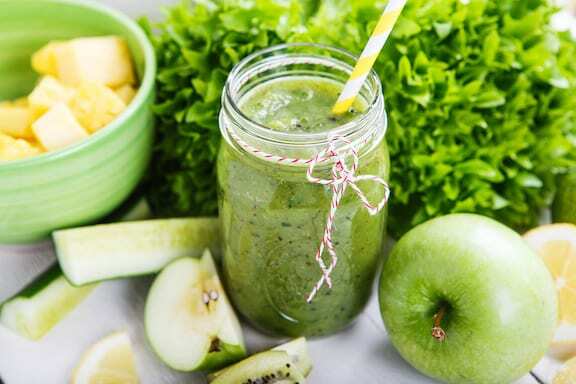 Green smoothies allow you to have fruit without experiencing the aftermath of a sugar spike and crash. The fiber will keep the flow of sugar regular as your body digests it and it enters the bloodstream. Blenders are easy to clean. A blender is easily cleaned by running it under the tap. Or adding a bit of water and soap to the blender and pushing the clean cycle button for a few seconds. Because blenders are so easy to assemble and clean a lot of people gravitate towards blending instead of juicing. Fruit smoothies are great tasting for the whole family. 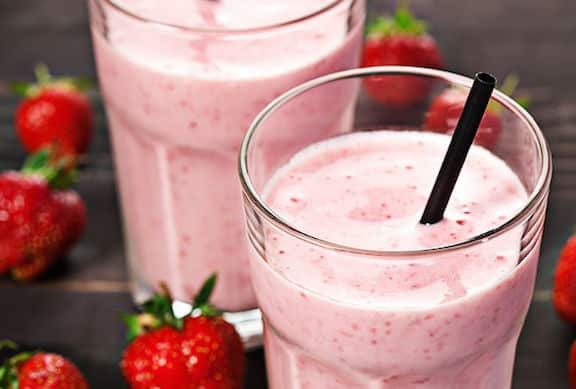 Smoothies are great for making fruit-based drinks because it contains the whole fruit. They are also great for green smoothies because you can mix and match to please the taste buds of anyone in your household. A little extra fruit, or maybe a spoonful of cacao for an added twist. You can easily add supplements and superfoods to smoothies.When you’re making a smoothie you can add a spoonful of hemp protein powder, spirulina, maca root powder, and so on. You wouldn’t necessarily add these supplements to a glass of juice, either because of the taste or the texture. That makes smoothies ideal for superfoods and giving yourself a nutritional edge. Fresh juices are the shortcut to pure nutrition. 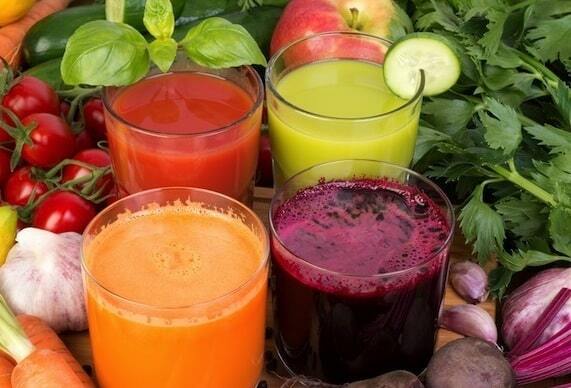 Freshly made juice gives you all the nutrients without any of the associated digestion. A freshly made juice bypasses your need to digest through the fibers before you get all the nutrients of the fruits and vegetables. This is ideal for people who have digestion problems and who need to heal themselves before they can absorb nutrients from whole foods. 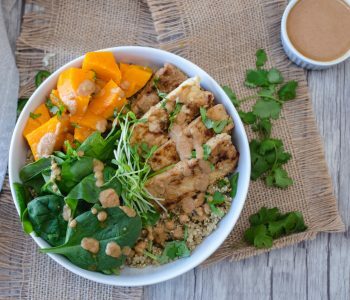 This ability to bypass your digestion and go straight into your nutritional system is important for giving your body a break and allowing it to heal itself fully. Juice vegetables, but eat fruits. Vegetables are better juiced whereas fruits are better eaten whole. Fruits need all of the fiber in order to slow down the absorption of sugar in your blood stream. The exception is that of mixing apple juice with vegetables. 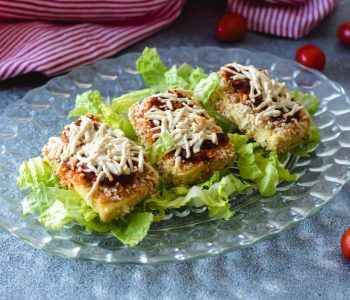 Vegetables contain less sugar and therefore don’t need as much fiber to slow down the absorption. This goes back to the idea that store bought fruit juices are not a healthy drink. Juice gives you an instant energy boost. When you’re drinking freshly made juice, you’re getting all of the energy right away without waiting for your body to digest through it. Whenever I drink freshly squeezed vegetable juice I always feel energized and more alert. Even without fiber juice is a great way to flush your system out. Even without all of the fiber of smoothies, juices are a great way to give your body a chance to expel. If you “chew your juice” as recommended, you give your body a signal that begins peristalsis and gets your bowels moving. That leads to a bowel movement and you are cleansing your body even without eating the fiber. Juices don’t make you feel full. After drinking juice you might be satisfied for 30 minutes to an hour. After drinking a smoothie, you might be satisfied for two to three hours. So I see juice more as a way to add nutrition into your day, and not as much as a meal like a smoothie might be. Juice allows you to juice almost any produce. You might never put a beet or a carrot in one of your smoothies, but you can definitely make juice out of these ingredients. Interestingly enough, you can disguise bad tasting vegetables with other better tasting vegetables and apples to make juices that contain a larger variety of ingredients. Not necessarily so with smoothies. I think juice is best, some people like smoothie so much because of their texture, this will depend on everyone personal opinion.